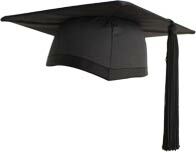 Wholesale Graduation Gowns :: Specialist contract manufacturer of graduation gowns wholesale. 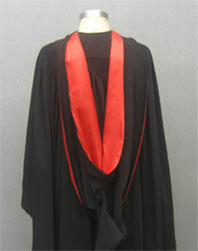 We manufacture wholesale graduation gowns & robes to your specific design and fabric needs, or choose from our excellent stock gown fabrics. 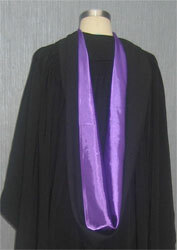 Below, please find images to show some of our skill in producing academic regalia. 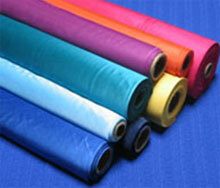 We are not limited to these examples and are happy to make samples to your specifications. 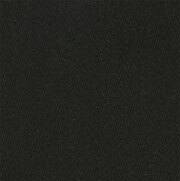 Located less than 30 minutes from one of the largest wholesale fabric markets in the world; we also have strong relationships with many large fabric manufacturers. 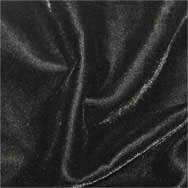 High quality mat fabric with an excellent draping quality is used in the manufacture of high quality wholesale graduation gowns. 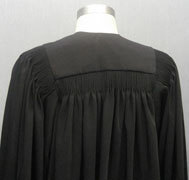 Pleating around the shoulders and back is tight and perfectly even in all our robes. 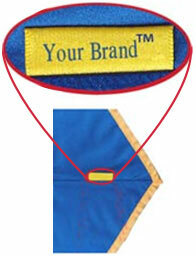 Ergonomically designed to fit the shape of your neck & shoulders. 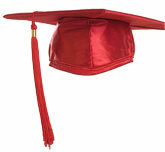 We manufacture wholesale graduation caps in the same wide range of fabrics that are available for graduation gowns. 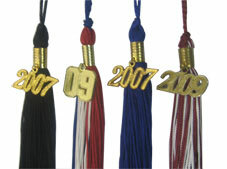 Wholesale graduation tassels with or without metal year date rings are available with graduation caps or as stand alone items. 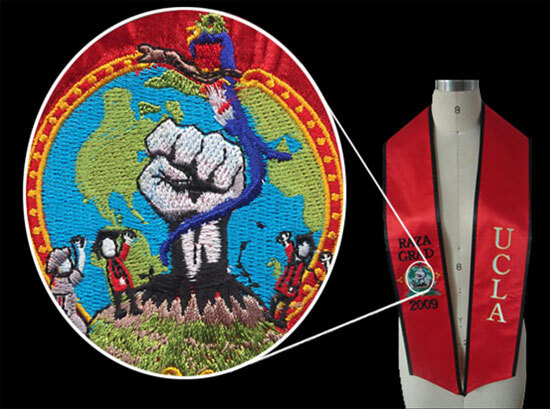 Below you can find just a few examples of the infinite color combinations we can achieve when producing high quality wholesale graduation cords. 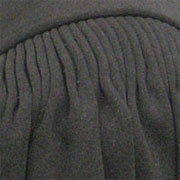 wholesale graduation hoods are made using the finest satins and sewn to the highest standards. 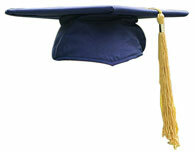 Please Contact Us with any inquiry that you may have and our customer service department will be happy to answer any of your questions or provide you with a quotation for your wholesale graduation wear needs.